Dream Landscapes is for the dreamers who want to create their own spectacular outdoor living spaces. 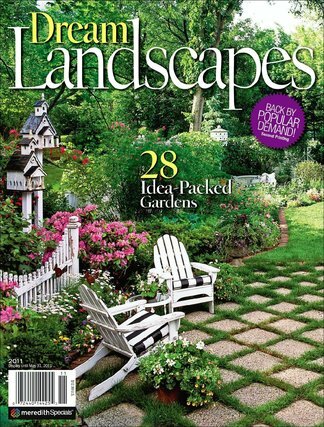 Loaded with dozens of idea-packed gardens from across the country, Dream Landscapes covers a wide range of garden styles, sizes, and treatments, inspiring readers to successfully combine plants and hardscaping to seamlessly open up their home to the surrounding landscape. Be the first person to tell us what you think about Dream Landscapes and you'll save $5 on your next purchase!